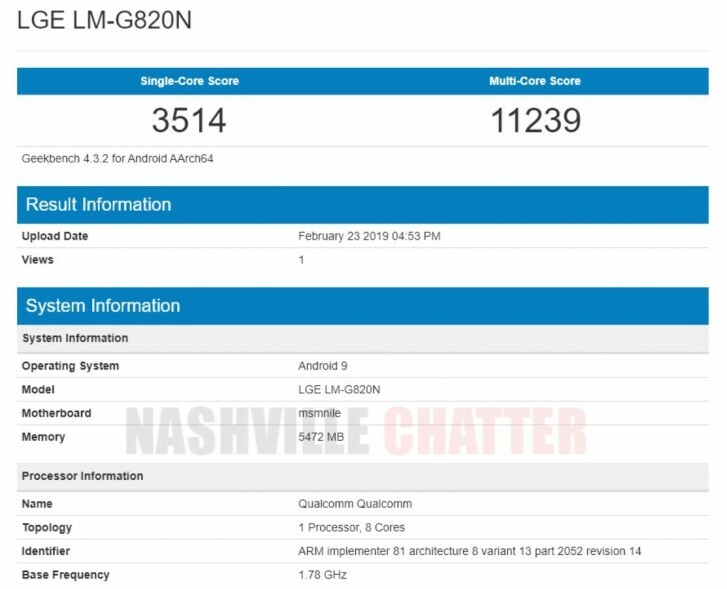 LG's new flagship G8 ThinQ is supposed to go out tomorrow so it's not all surprising that a Geekbench listing appeared with the phone running Qualcomm's latest and greatest. 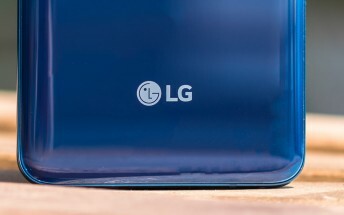 And it appears to be a final unit too because the scores are in line with what we got on the Xiaomi Mi 9, for example. In fact, the multi-core score is slightly higher but still negligible. And although this is all we got for today, you can still go back and run through the latest rumors if you are too impatient to wait for tomorrow's unveiling.